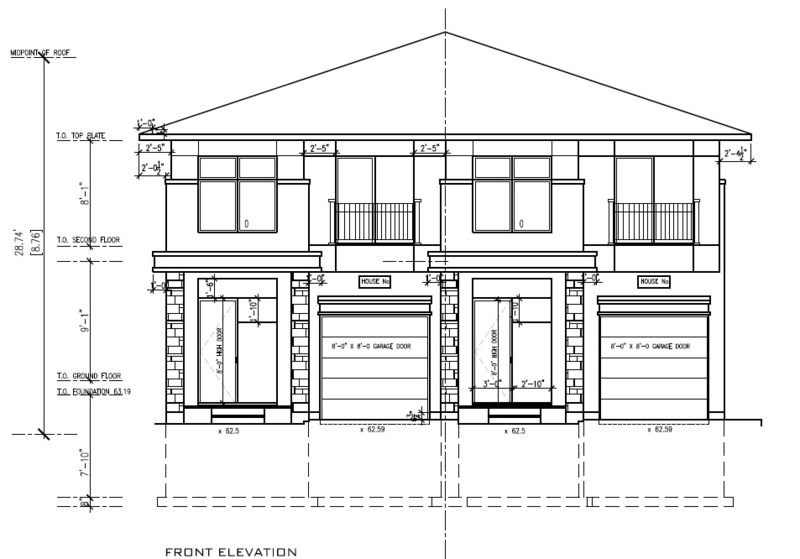 Miroca Design invites Champlain Park residents to view and discuss a proposal to build a semi-detached house at 40 Sunnymede Avenue. Members of the Champlain Park Community Association Executive will attend this meeting. This entry was posted in Development and tagged 40 Sunnymede. Bookmark the permalink.